The governor of the Central Bank of Nigeria, Godwin Emefiele, has warned that the suggested foreign exchange policy of the Peoples Democratic Party (PDP) presidential candidate is a recipe for disaster. 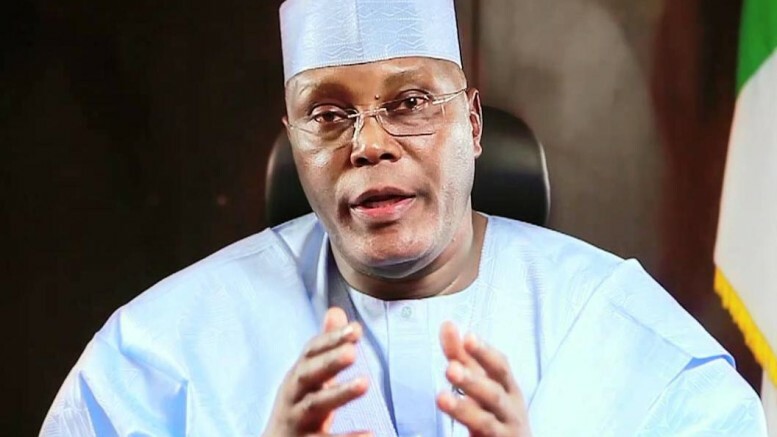 Alhaji Atiku Abubakar, PDP presidential candidate, had suggested that the central bank should free float the exchange rate in accordance with market forces, saying the current policy bred “multiple exchange rates being exploited by opportunists, rent-seekers, middlemen, arbitrageurs, and fraudsters”. According to Emefiele, the MPC has reviewed the policy and “concluded that it would be wrong. 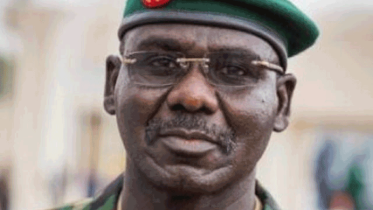 It is as good as saying that we should go back to the era of Structural Adjustment Programme (SAP) in Nigeria”. The CBN led Monetary Policy Committee left interest rate unchanged at 14 per cent. Be the first to comment on "Atiku’s Forex Policy Won’t Work – Emefiele"